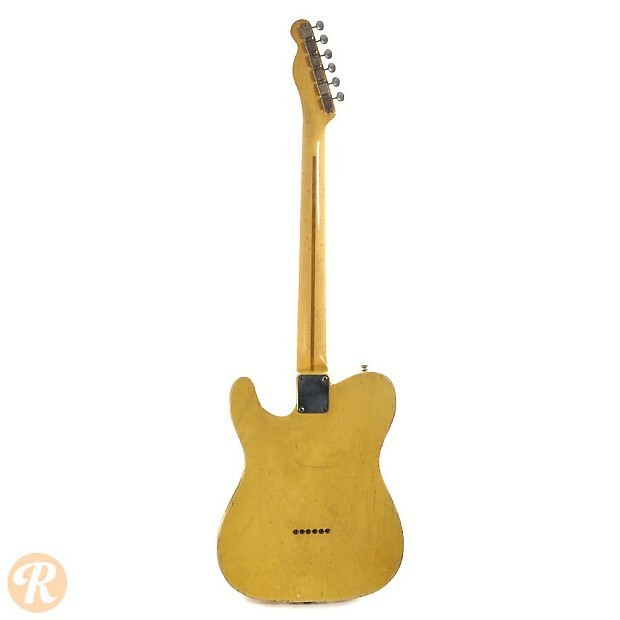 Before the Telecaster and the short-lived Broadcaster, there was the Esquire: Fender'sf first production solid-body electric guitar. 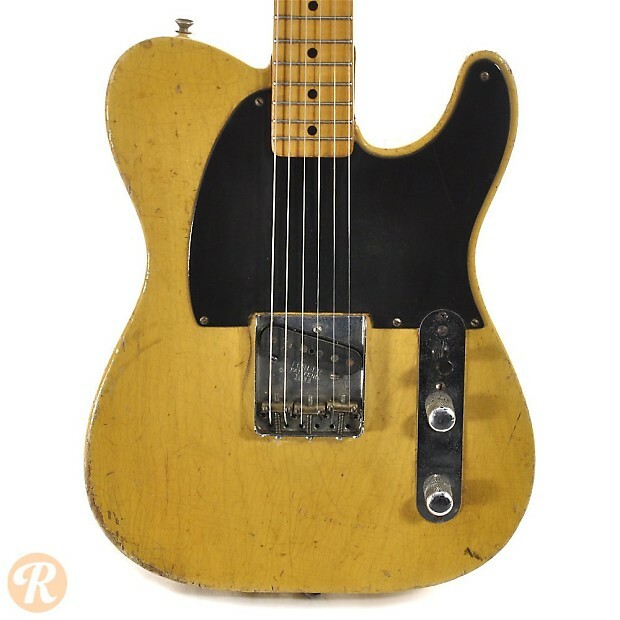 The original Esquire came out in 1950 and was produced with either one or two pickups. 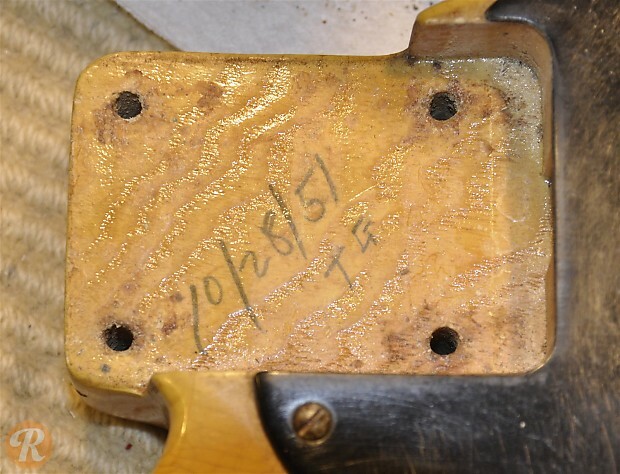 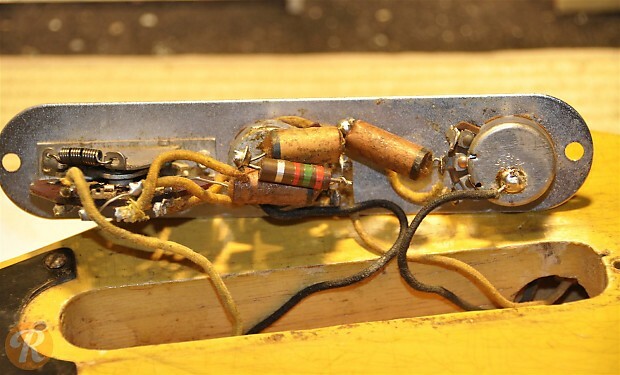 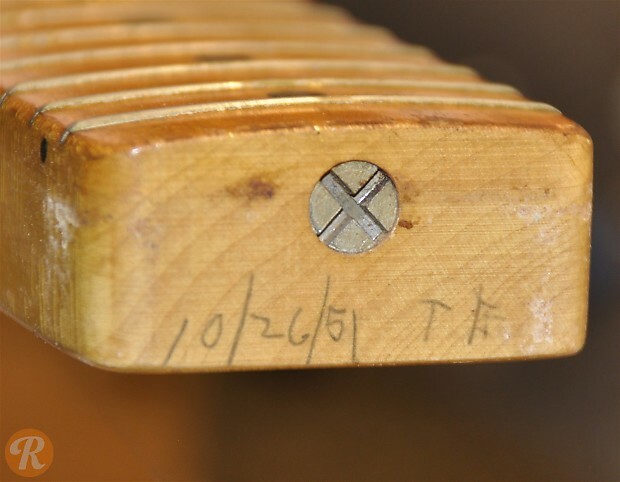 Apart from standardizing the two pickup layout, the Broadcaster also introduced a truss rod into the neck when it premiered in autumn of that same year. 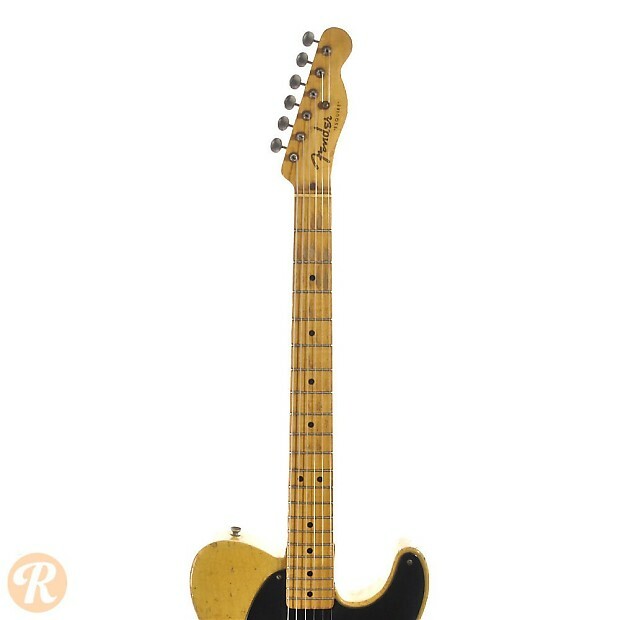 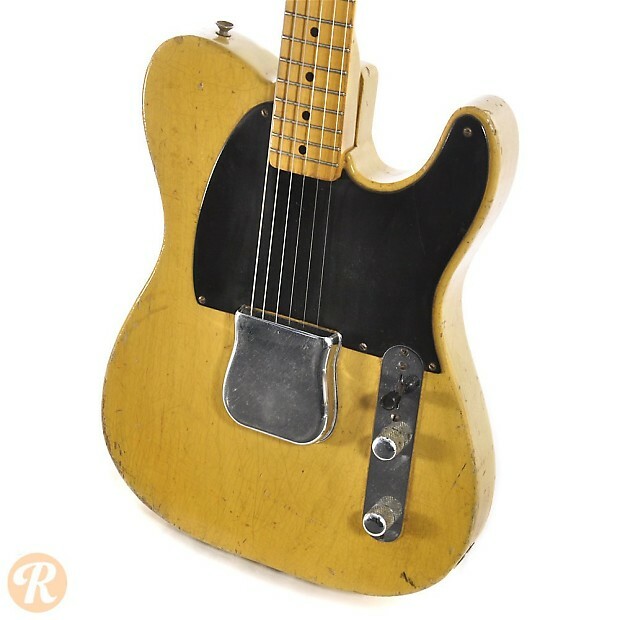 No Esquires were produced from September 1950 to January 1951, when the model was reintroduced as a single pickup counterpart to the Telecaster. 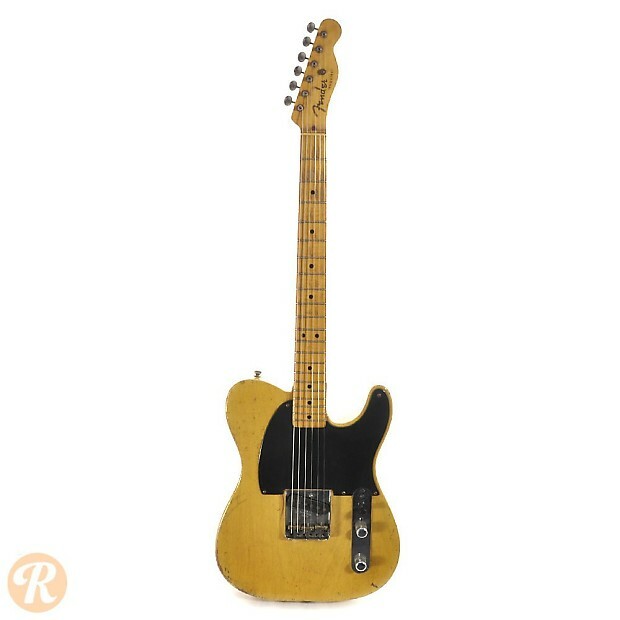 Unique to this Year: Reintroduction as one pickup only. 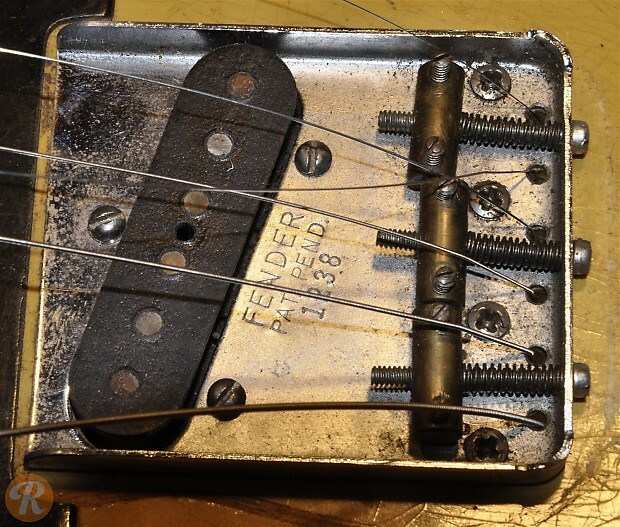 Also in this year, routing between pickup routes introduced. 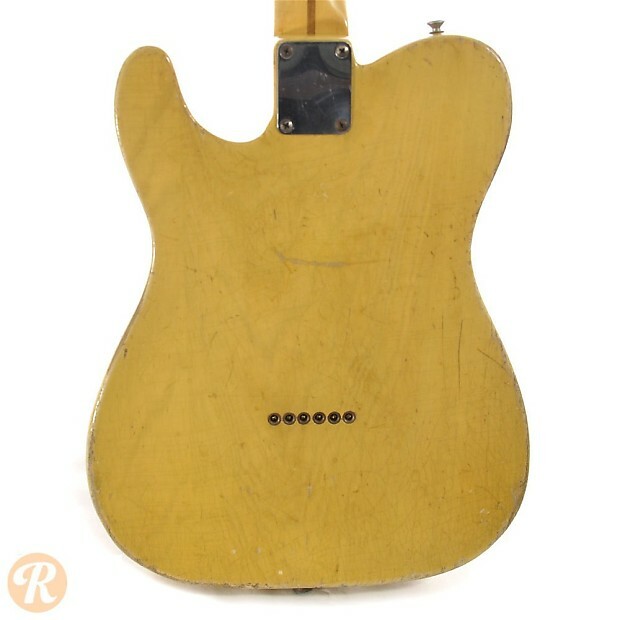 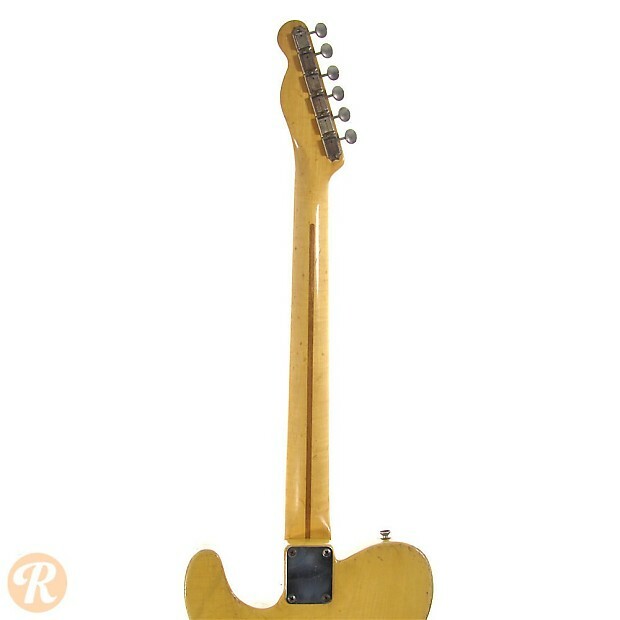 Finish Specifications: Butterscotch blonde was a standard finish for the Esquire.